Book a call to learn about how DotActiv can help improve your business performance. With over 20 years of experience in category management, a growing global customer base, and specialised software, with DotActiv, you’re guaranteed best-in-class solutions for your retail or supply business. Contact us to have an obligation free conversation with one of our experts. Planogram software and/or service solutions. Floor planning software and/or service solutions. Retail analytics software and/or service solutions. Assortment optimisation software and/or service solutions. Partner and/ or referral opportunities. If you’d rather give us a call, you can do that too on +27 21 852 2046 (Monday to Friday, 8am to 5pm UTC +2). "We could not have completed our task ahead of schedule had it not have been for DotActiv's tenacity and attention to the task at hand. DotActiv has displayed professionalism of the highest order and their knowledge and skill set is unquestionable." 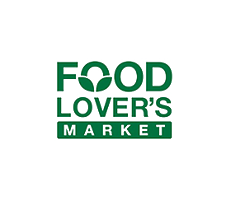 - Food Lover's Market. We helped Food Lover's Market with their flagship store opening in Somerset West. 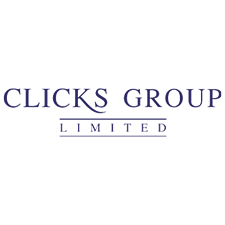 Clicks, Africa's largest Pharmacy group, formally rated DotActiv as their best performing IT supplier for the fourth Quarter of 2016 and the whole of 2017. Learn more about the rating here. “DotActiv’s Enterprise and Professional solutions are very practical and once we get into all of its functionality, we will be able to do great things with this tool.” - Winner’s Supermarket (Mauritius). We won the Winner's Supermarket account in 2017. "Since the initial implementation we have shown a positive growth in Sales and Profitability in our Self-medication Department. Apart from the bottom line it serves as a very effective tool to offer a consistent offering for your customer as well as supplying the staff with planograms of where and how to pack all the stock. We experienced much less issues with stock not being packed correctly and overall tidiness of this Department." 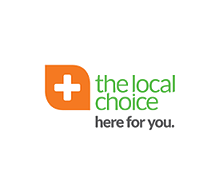 - The Local Choice.